Many international students are choosing Milan to spend a semester of their studies or their entire studies because this busy Italian city offers an excellent education, lots of things to do and see as well as a culturally diverse atmosphere. Check out these six reasons why Milan is the right choice for International students looking for a high-class learning experience in a great destination. First of all, you’ll get to make real Italian pizza and pasta as well as Milan’s delicious traditional dishes “Risotto alla Milanese,” “Cassoeula,” and “Cotoletta” an every-day affair. Thankfully, there are multiple lush green areas that will make you forget you are in the middle of a crowded tourist city where you can even practice sport since the mouth-watering Milanese food won’t let you stick to a strict diet. You might find Milanesi a bit serious and introvert at first, but don’t let your first impression discourage you to make friends with the people who can show you every secret corner of this bustling city. Keep in mind that Milan is one of the most diverse places in Europe and that wouldn’t be possible without the Milanesi who are helping the newbies to settle in the city. High-quality education is probably your top priority when it comes to choosing where to study. Besides all the good things you can enjoy in Milan, here you’ll find some of the most prestigious universities such as Accademia di Brera, known as the best place for fine arts; Bocconi for various Economic courses; the Politecnico for Engineering, as well as RM Instituto Moda e Design, a modern school with international environment that offers extensive courses held by acclaimed individuals who are committed to not only teach the students but prepare them for the real world of work (for example, their new master course in advertising, led by celebrated Gianpetro Vigorelli, features collaboration with ten top-level agencies, so the students can learn every step of brand building from idea to production directly from professionals that lead today’s market). 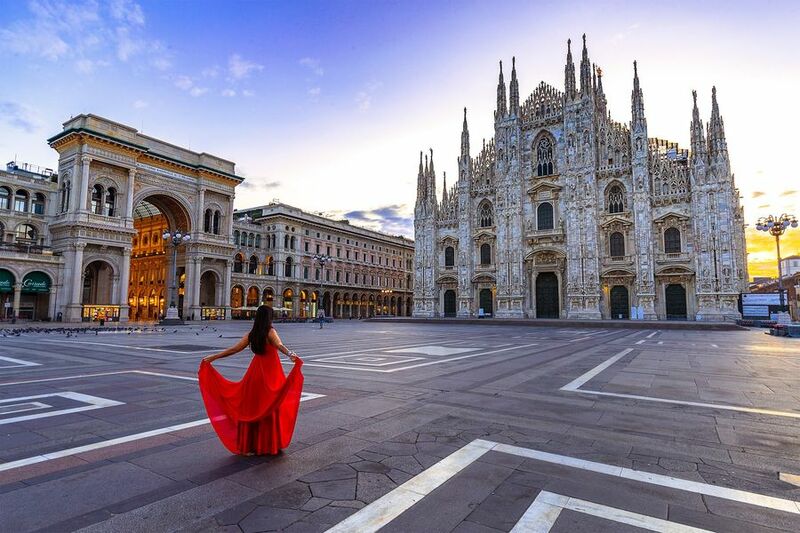 Although some other Italian cities are better known for their magnificent art and monuments, Milan also has a rich historical heritage worth exploring. Besides the famed Duomo, the Sforza Castle, and Leonardo Da Vinci’s Last Supper, you don’t want to miss the chance to discover the city’s hidden beauty that only the locals and most curious tourists get to enjoy. 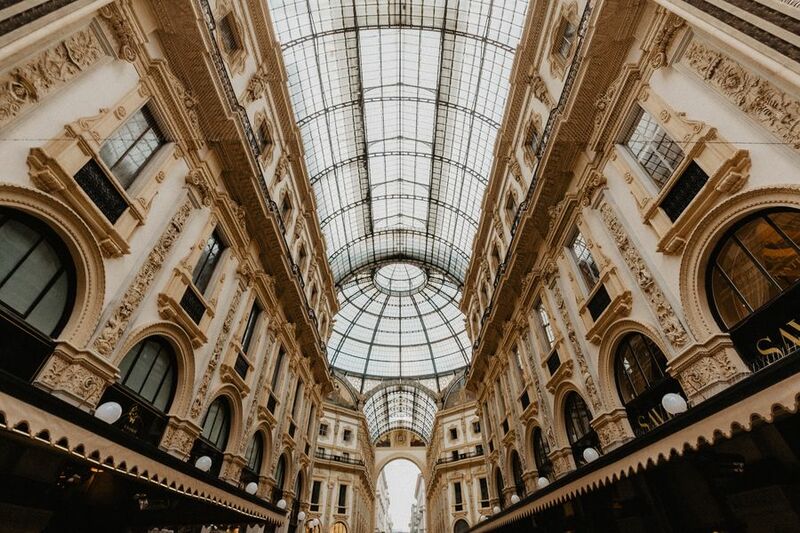 On top of that, you can get a first look at the latest trends during Milan Fashion Week that attracts the biggest fashionistas, designers and celebrities from all over the world. Unfortunately, this city is not very bike-friendly, which might disappoint those who prefer a healthier option to move around. On the bright side, Milan has very well-connected public transport with service that stops around 00:00/01:00 AM on weekdays and late at night on weekends. A monthly pass for students costs less than 30 euros which is the most affordable way to get around in this city. Studying in Milan opens up a lot of possibilities for international students to travel around thanks to the city’s strategic position which makes it fast and cheap to get to Greece, UK, Germany and more attractive European destinations in less than 2 hours with the many low-budget airline companies among which the most popular are Ryanair, Easyjet, and Wizzair. Whether you want to party until the early morning hours or prefer classical music concerts, this lively city won’t disappoint you. 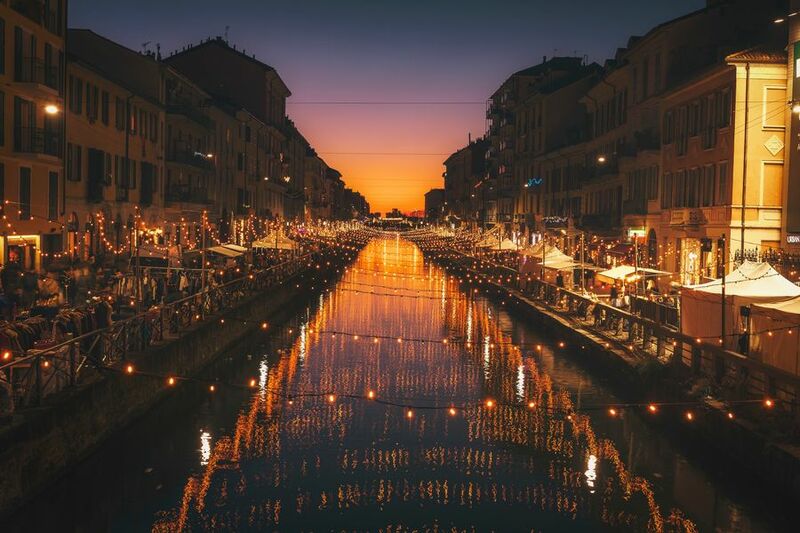 Head over to Porta Venezia, Moscova and Navigli for the best bars and clubs or visit La Scala to enjoy classical beats in a relaxing atmosphere. The good thing is that you can find places to hang out with other students even if your budget is a bit tight. From universities with a high standard to magnificent places to visit during the day and exciting nightlife to make epic memories, Milan has it all to satisfy the needs of the international students. On top of that, you’ll get to enjoy marvelous works of art, the best fashion in the world and learn some Italian because Italians don’t speak English quite as well as other people in Europe.